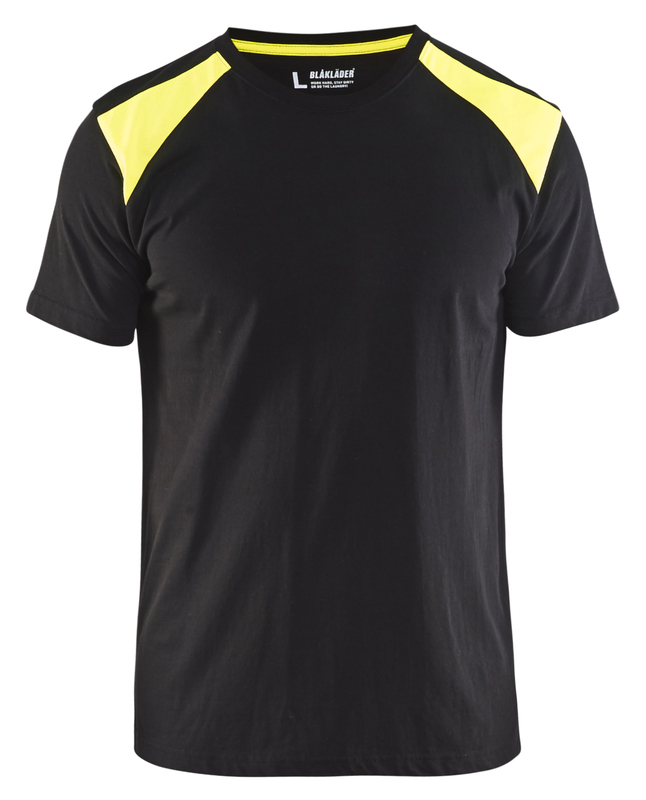 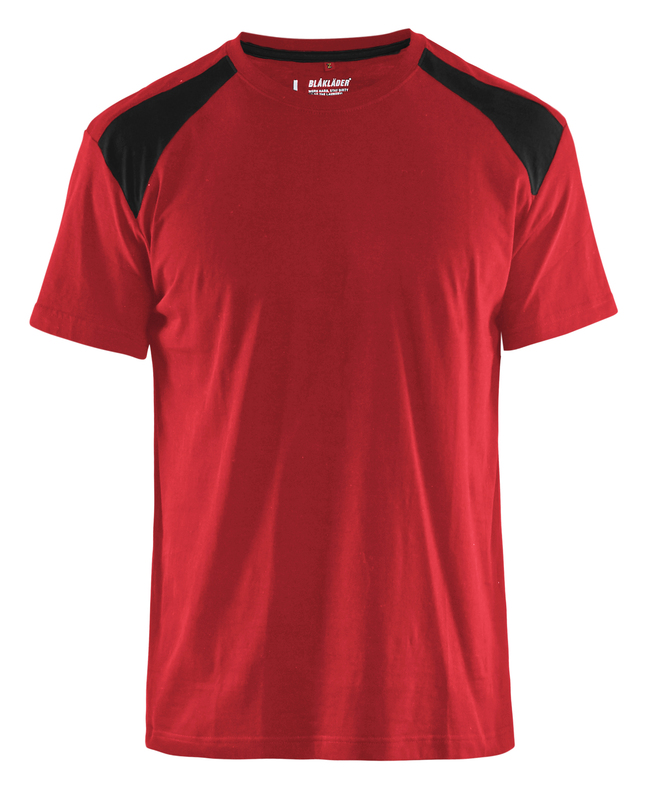 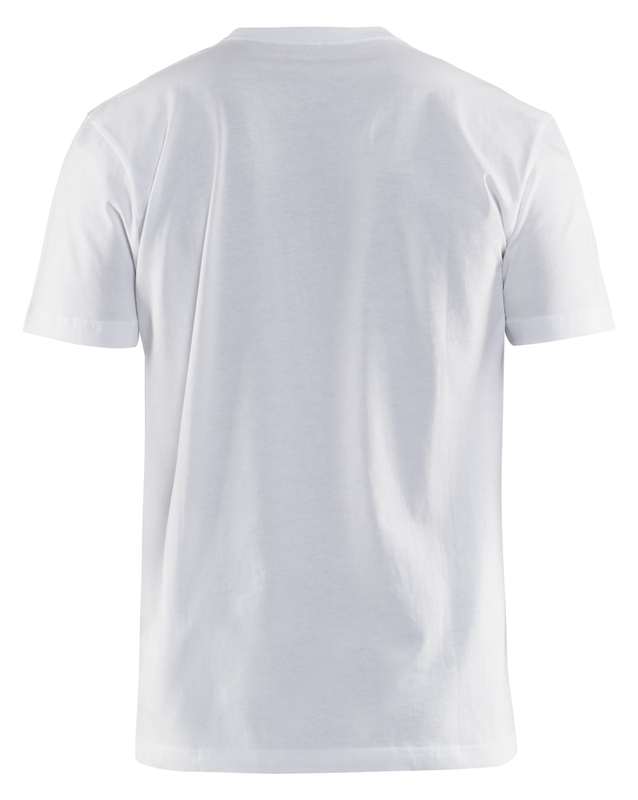 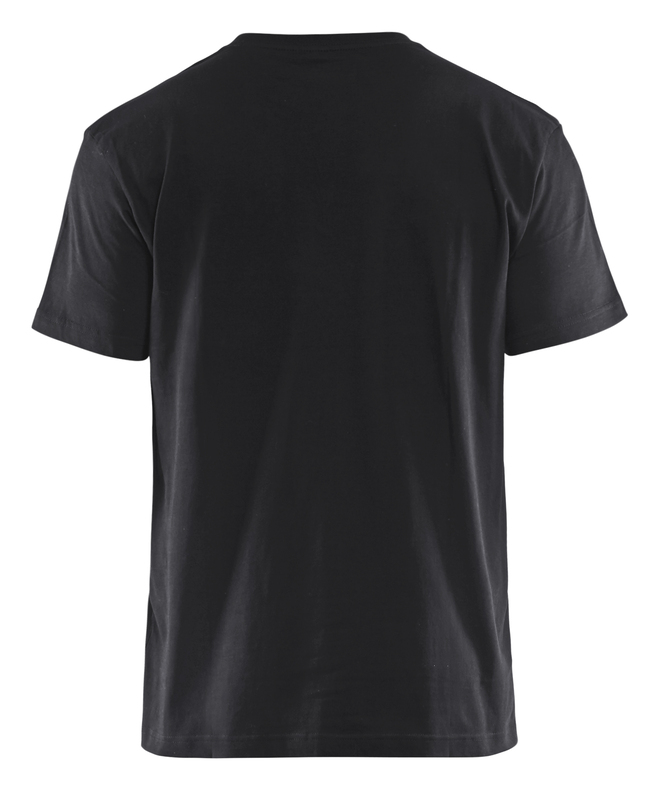 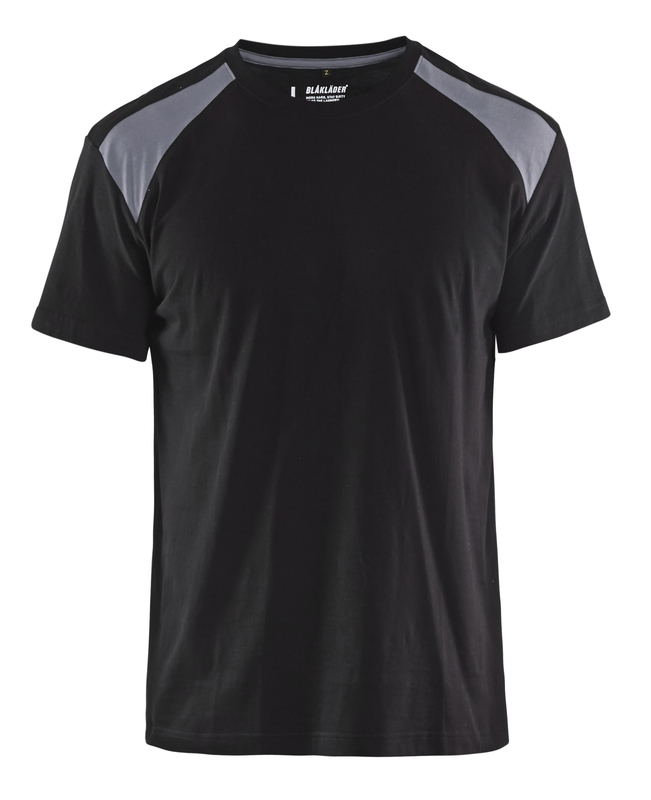 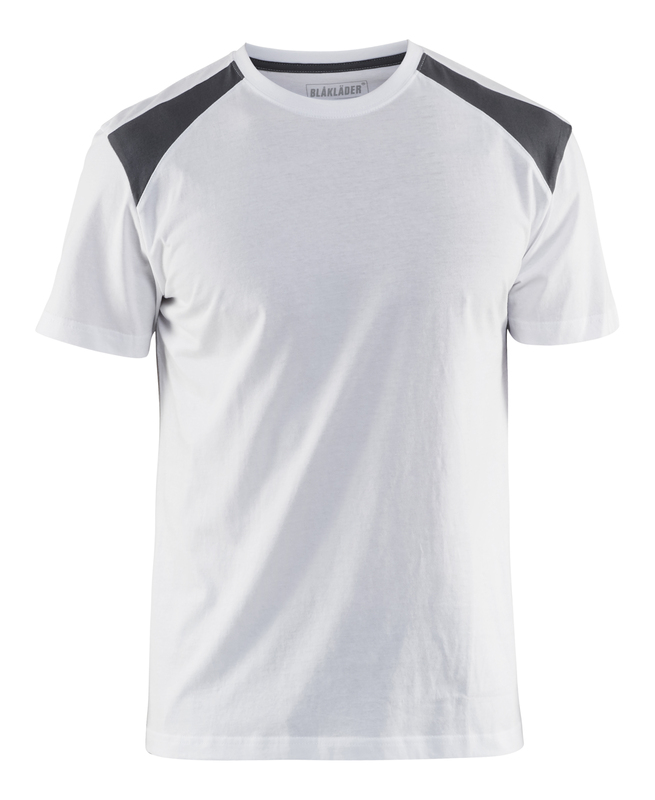 Complete your wardrobe with this two-tone T-shirt. Reinforced neck and shoulder seams, and yoke over the shoulders. Comfortable combed cotton. Oeko-Tex®100 certified material.